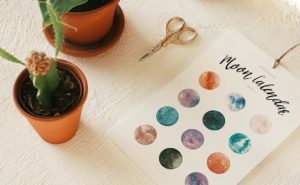 Maker Amelia Houghton combines her graphic designs skills and water colour artistry to create beautiful paper goods. Made in Toronto, Ontario Canada! 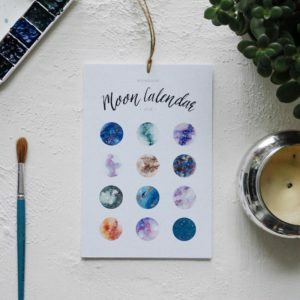 We love the beautiful hand painted artwork in Bound Love calendars and wall art, as well as the eye catching geometric design of her animal prints.